The AudioCodes MP11X-B-REMT-IMPL is remote implementation support for MediaPack 112, 114, 118, or 124.The MediaPackTM Series Analog VoIP Gateways are cost-effective, best-of-breed technology products. These stand-alone analog VoIP Gateways provide superior voice technology for connecting legacy telephones, fax machines and PBX systems with IP-based telephony networks, as well as for integration with IP PBX systems. They are designed and tested to be fully interoperable with leading softswitches, SIP servers and H.323 gatekeepers. VoIPon - your AudioCodes MediaPack MP11X; Remote Implementation Support (MP11X-B-REMT-IMPL)[MP11X-B-REMT-IMPL] distributor, supplier, reseller! Get all your wifi at VoIPon! 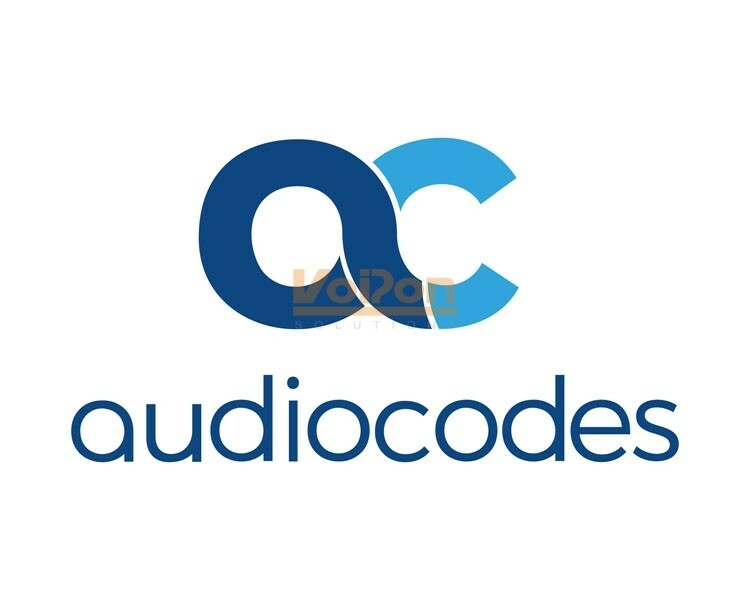 If you would like to be notified when the"AudioCodes MediaPack MP11X; Remote Implementation Support (MP11X-B-REMT-IMPL)" is re-stocked, please enter your contact details and we will notify you instantly.